Natalie has been involved in writing all her life. It all started while she was in school. Her love for reading got her dabbling in poetry and short stories, and her love for words soon led to a Bachelor’s Degree in Mass Communications (Journalism). As she kickstarted her career in media as a radio news writer and editor, she picked up the art of presenting important information in concise but attention-grabbing sentences. When she became a radio producer for lifestyle shows, she honed her skills in writing creative program scripts as well as radio advertisements that captivated listeners. Natalie has also written reviews, feature articles, taglines, video scripts, and drama scripts. She is currently a content writer for a digital agency based in Melbourne, and is responsible for churning out blog posts, web content, email campaigns and more for a host of clients. 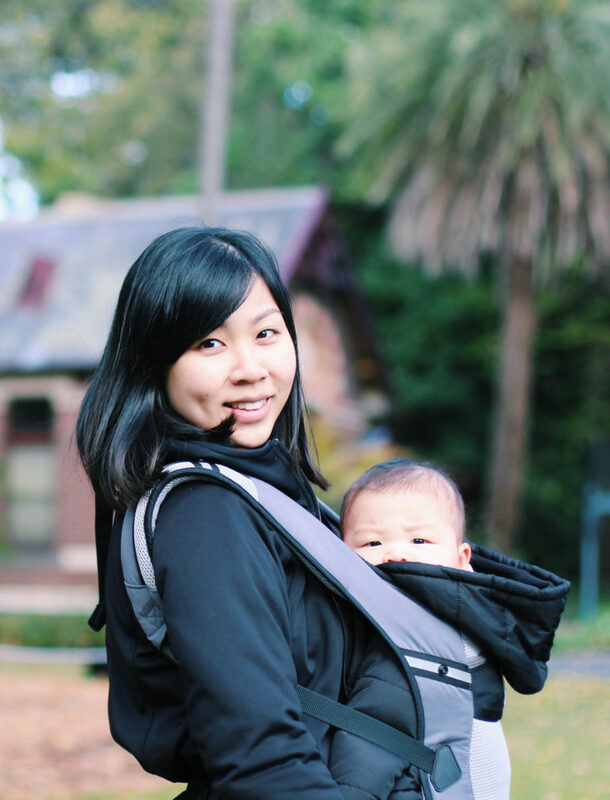 On her personal blog, she writes about a wide range of topics, but mostly about motherhood and lifestyle. Clients who have engaged Natalie in partnership include Lazada, Sothys, KidZania, F&N, MOF and Robataya. In December 2016, Natalie’s first book, ‘Alexa: A Mother’s Journey of Love, Loss and Hope’, was published, and it is now available for purchase. Natalie was one of the newscasters for Malaysian channel TV3’s English news segments, and could be seen presenting on Bizworld and Nightline. She was also featured in Crowdo’s “Introducing Crowdo Equity Crowdfunding” video, and appeared regularly on City Harvest Church KL’s weekly announcement videos. Natalie had years of experience in writing and presenting radio news in Malaysia, first for AMP Radio Network (Lite, Mix and Hitz FM), and then for BFM 89.9. When in BFM, she was also given the opportunity to present and produce several shows, including ‘Careers Unusual’ and ‘Live and Learn’. Topics covered include education, business, entrepreneurship, current affairs, parenting, lifestyle and culture. For these shows, she got to interview personalities like YouTube sensation Kina Grannis, Hollywood stunt performer Cameron Ambridge, ink evangelist Johanna Basford, and local celebrity blogger Cheesie, among many others. She was also involved in the execution of a series of breast cancer awareness “interruption” messages in BFM’s news segment, which won the 2011 Golden Kancil award and Silver Lions at the Cannes International Festival. Besides that, Natalie also did some voice-over works for BFM’s in-house promos as well as edumercials and advertisements; City Harvest Church KL’s weekly videos and production clips; and Omesti Innovation Lab’s telephone-prompters. Her quick thinking and ability to handle pressure give Natalie an edge as an emcee. Some of the companies she had emceed for in Malaysia include Xando, NASOM, CityCare, Pitney Bowes, Microsoft, Skinfood, Dell, Bio-Life and Publika. One of Natalie’s passion is storytelling and acting. Being actively involved in City Harvest Church KL’s drama team since her college years, Natalie had acted in more than 10 film and stage dramas, playing different types of roles. She also worked closely with the team in conceptualising story ideas and writing scripts, as well as directing and producing the stage dramas.